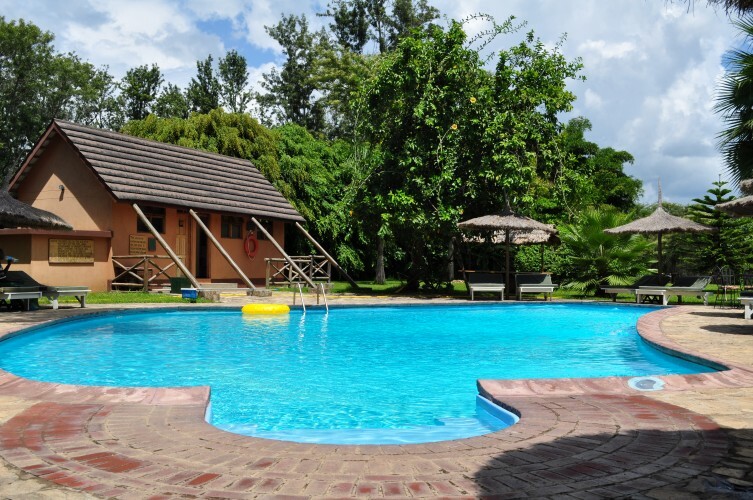 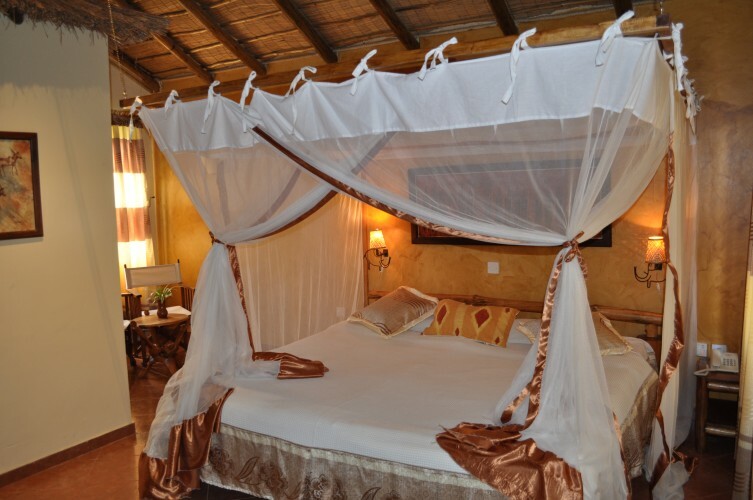 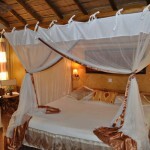 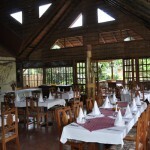 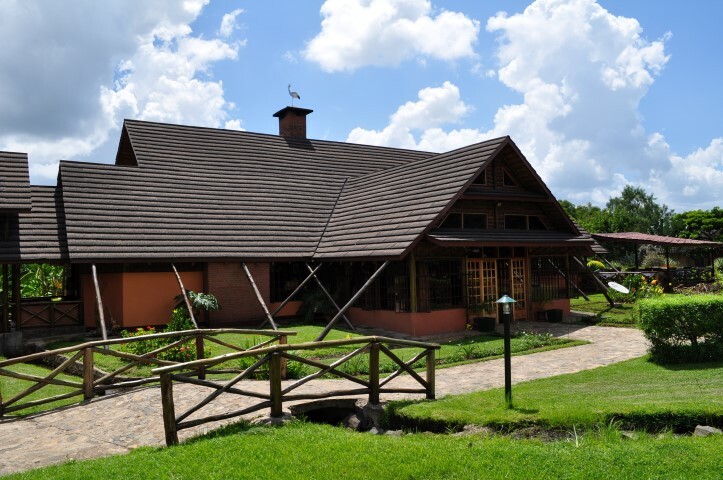 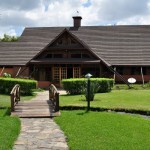 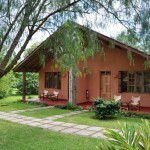 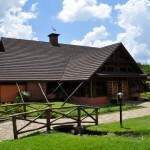 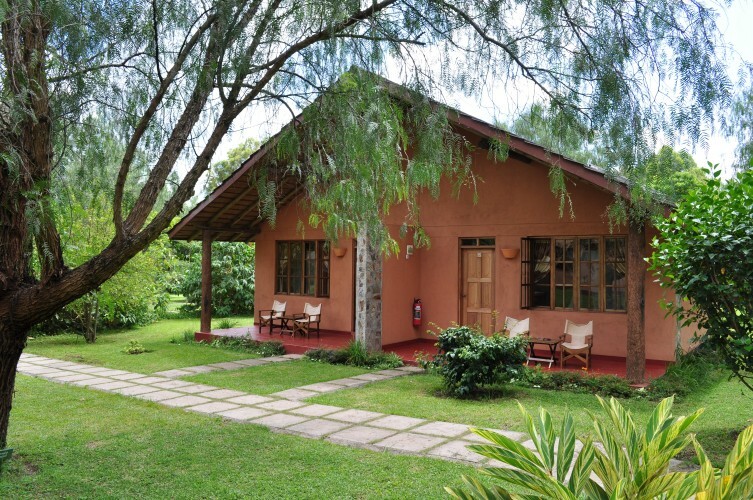 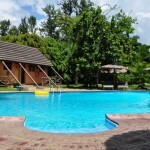 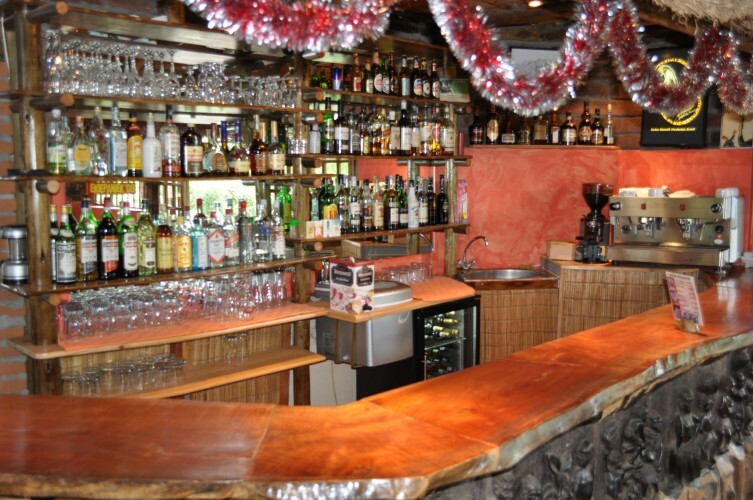 Location: Spread over 12 acres of beautifully landscaped gardens and natural African bush land on an old coffee farm, less than a kilometre off the Arusha- Moshi road, 20 km from Arusha town and 35 km from Kilimanjaro international Airport, Arumeru Lodge is an ideal facility for visitors on holiday and business alike. 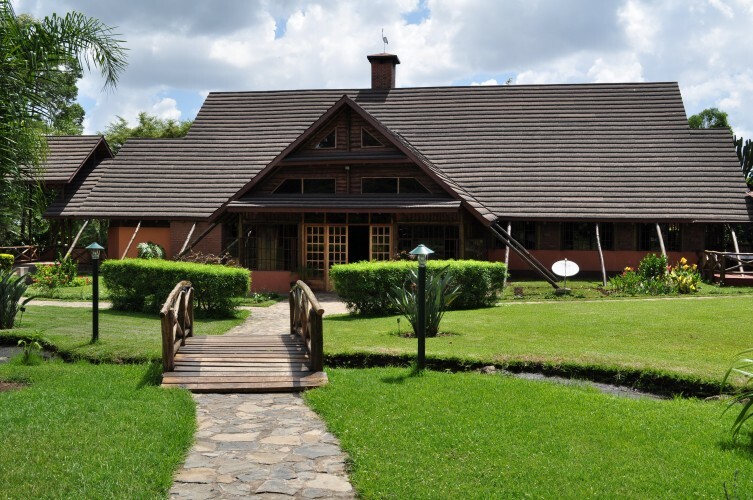 Accommodation: Arumeru River Lodge offers 21 standard rooms, 6 junior suites, and 1 large suite with two bedrooms, all with bathrooms en suite and verandahs. 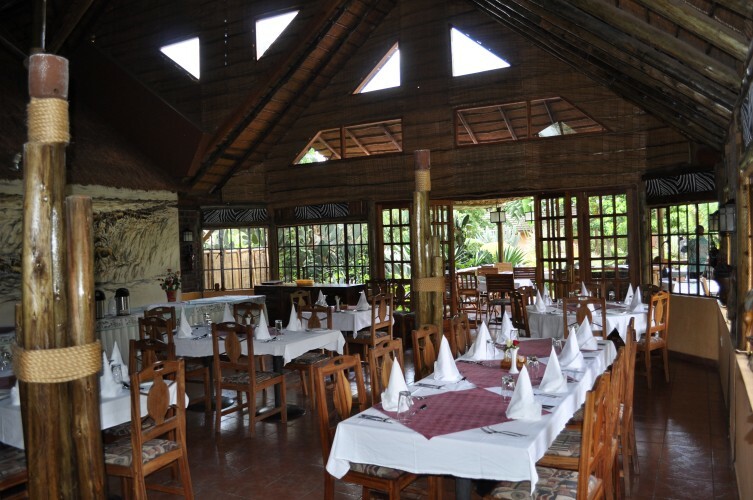 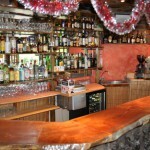 Facilities & Services: Other facilities include two restaurants – the main carvery and the terrace, a bar, a solar-heated swimming pool, internet facilities, a boutique / curio shop, jogging parcours trail.